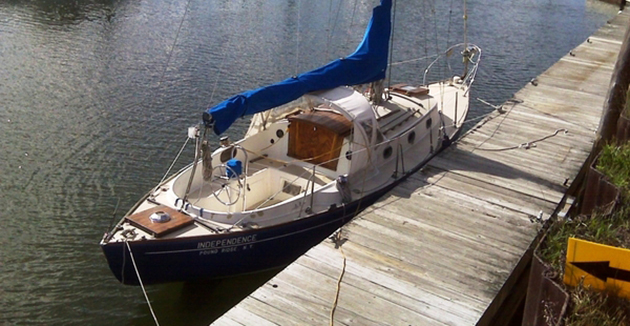 Tuaq needs some TLC and a new engine, but she is a solid, well designed, capable blue water cruiser ready for her next voyager to get her back in action. 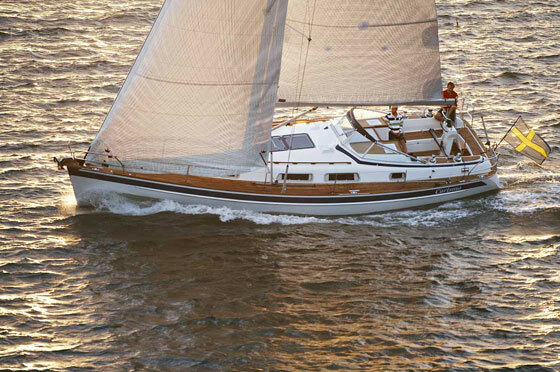 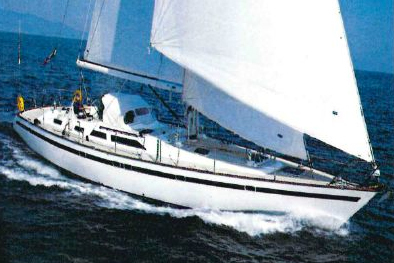 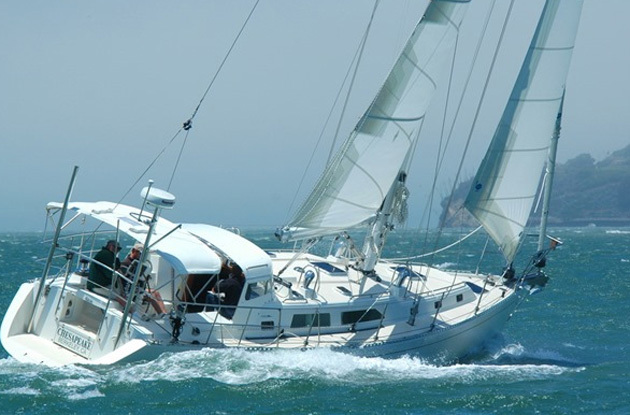 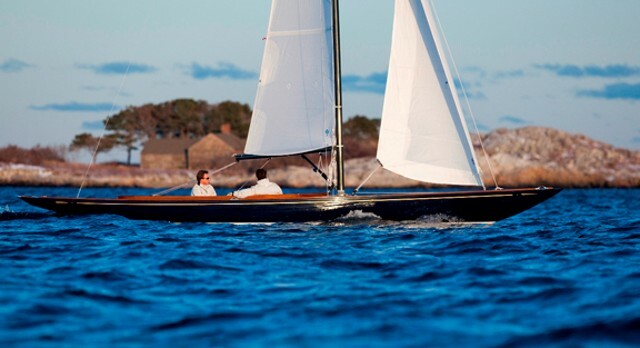 She was designed by Herb David and built in 1979 by the Westsail Corporation. 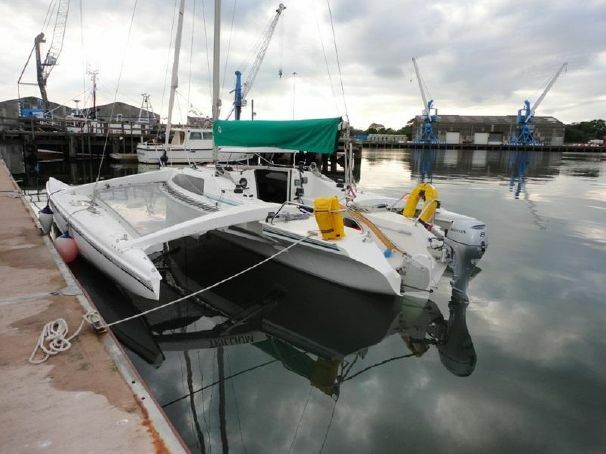 She's Hull 51 out of 78.